In 2013, 71.4 million metric tons of oranges were grown worldwide, production being highest in Brazil and the U.S. states of Florida and California. 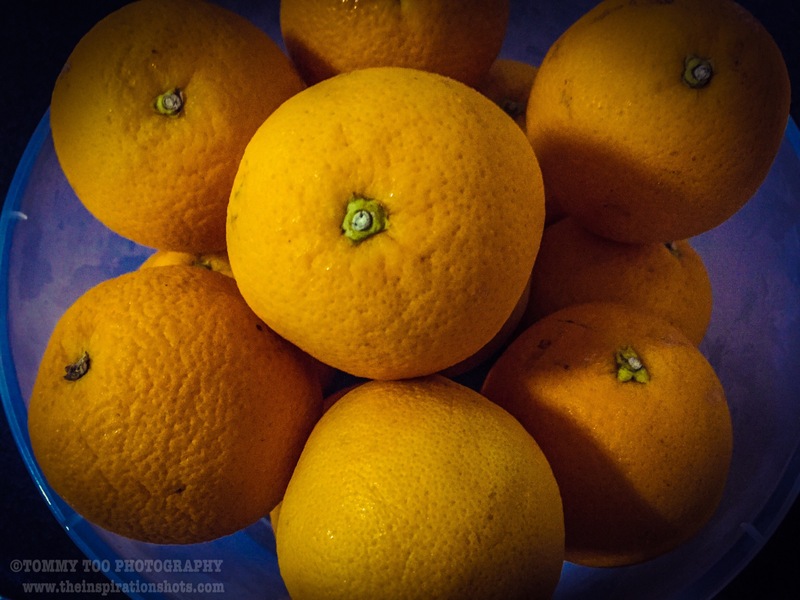 The orange is unknown in the wild state; it is assumed to have originated in southern China, northeastern India, and perhaps southeastern Asia, and that they were first cultivated in China around 2500 BC. In Europe, the Moors introduced the orange to Spain which was known as Al-Andalusia, modern Andalusia, with large scale cultivation starting in the 10th century as evidenced by complex irrigation techniques specifically adapted to support orange orchards. Citrus fruits – among them the bitter orange, introduced to Italy by the crusaders in the 11th century – were grown widely in the south for medicinal purposes, but the sweet orange was unknown until the late 15th century or the beginnings of the 16th century, when Italian and Portuguese merchants brought orange trees into the Mediterranean area. Shortly afterward, the sweet orange quickly was adopted as an edible fruit. It also was considered a luxury item and wealthy people grew oranges in private conservatories, called orangeries. By 1646, the sweet orange was well known throughout Europe. Around 1872, Florida farmers obtained seeds from New Orleans. Many orange groves were established by grafting the sweet orange onto sour orange rootstocks.